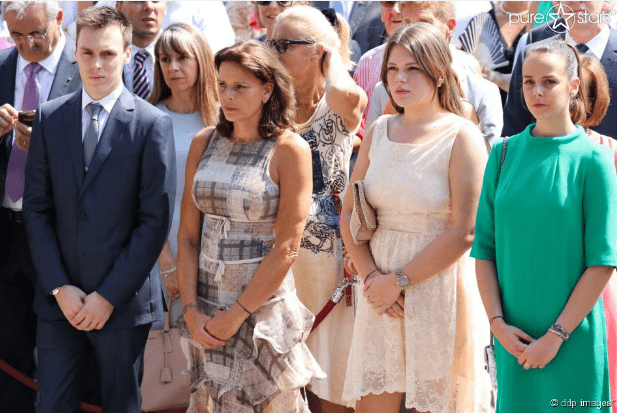 Illegitimate children and unequal marriages in the royal family of Monaco are not uncommon. However, it seems no prejudice can destroy the strong bond between all family members. This time the heroine of the story is the Prince’s niece – Camille Marie Kelly Gottlieb. 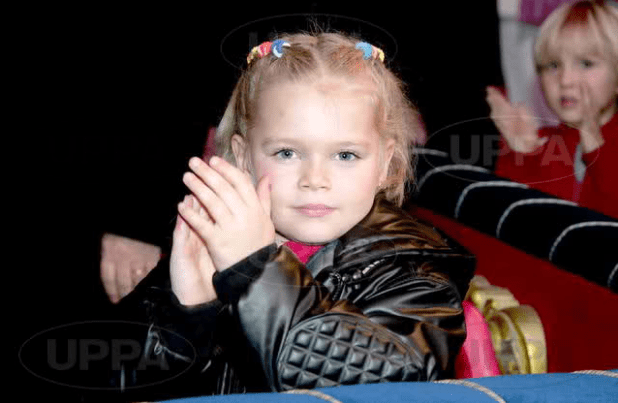 The youngest daughter of Princess Stephanie was born on 15 July, 1998 at the Princess Grace Hospital Centre. During her pregnancy, Stephanie carefully concealed the name of her daughter’s father, but it was in vain. He turned out to be former bodyguard, Jean-Raymond Gottlieb. The couple never married, which is why Camille has no succession rights. Camille grew up with her elder siblings, Louis and Pauline, Stephanie’s children from her first marriage with Daniel Ducruet, and began travelling at an early age. From 2001 to 2004, Stephanie and her children travelled with Knie’s circus caravan. At that time, little Camille became interested in Rhythmic gymnastics and theatre; and every year, she accompanies her mother and her uncle to the annual International Monte-Carlo Circus Festival. As a mother, Stephanie gave enough freedom to her children so they could choose their own destiny. Camille is now studying in Monaco and has a great interest in photography, while her sister, Pauline Ducruet, left Monaco and settled on the other side of the Atlantic, in New York. Both sisters keep their private life open to the public, posting photos in social media. In 2001, in her first interview for the French magazine, Gala, Camille admitted she was “the most restless” of Stephanie’s children. Indeed, her Instagram account is full of pictures showing the 18-year-old Grimaldi with a cigarette in her hand at Jimmy’z, Twiga and other places in vogue. She never misses a moment to take a selfie while relaxing in the mountains, in Mauritius or in the arms of a handsome brunette who now holds a special place in the heart of young Camille. However, such freedom of expression in social networks did not affect Camille’s relationship with her uncle Albert. 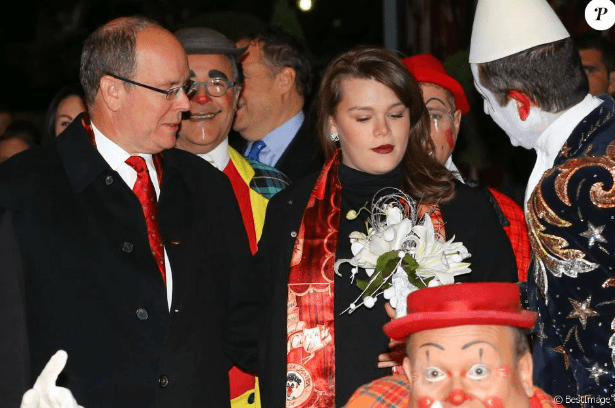 The girl can often be seen next to the ruling Prince of Monaco at various events.